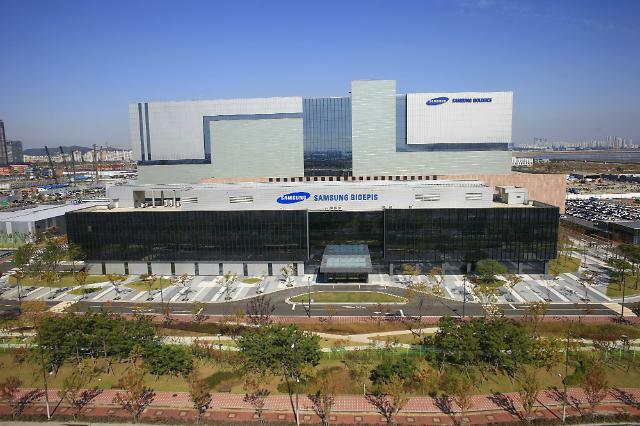 SEOUL -- Samsung Bioepis, a U.S. and South Korean joint venture company, established a licensing deal with C-Bridge Capital, a Chinese healthcare venture fund operator, to commercialize biosimilar candidates in Asia's biggest economy which has seen fast growth in the medical and drug business. C-Bridge would establish a new company named AffaMed Therapeutics to collaborate with Bioepis in clinical development, regulatory registration and commercialization in China. 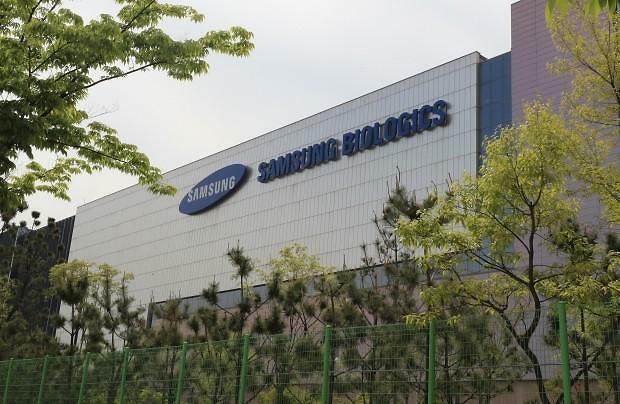 Bioepis, a joint venture between Samsung BioLogics, a bio company affiliated with South Korea's largest Samsung Group, and Biogen, a U.S.-based pharmaceutical company, will receive an upfront payment and royalties on sales. Financial terms were not disclosed. Bioepis has expanded its presence in Asia's biggest market. "We want to play an important role in widening access to high-quality healthcare for patients throughout China," CEO Ko Han-sung said in a statement. In January, the company forged a similar deal with 3SBio, a Chinese biotechnology company. The deal with C-Bridge covers biosimilar candidates such as lucentis (ranibizumab), soliris (eculizumab) and herceptin (trastuzumab). Ranibizumab is a drug injected into the eye to slow vision loss in people who have "wet: age-related macular. Eculizumab is a medication used to treat paroxysmal nocturnal hemoglobinuria and atypical hemolytic uremic syndrome. Trastuzumab is a monoclonal antibody used to treat breast cancer.